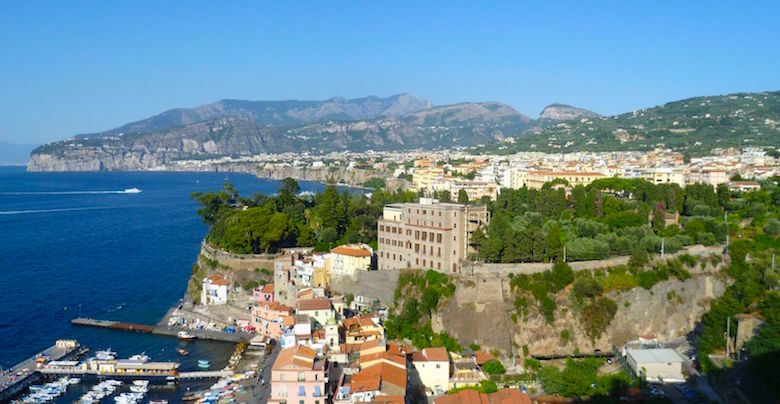 Located in the cliffs on the southwestern coast of Italy and overlooking the bay of Naples, Sorrento is home to many breathtaking views and relaxation sights. Legend has it that Sirens sat and sang on the beaches to distract all who passed through the marina, making it impossible for these travelers to leave. Now, Sorrento is most known for limoncello and ceramics, woodwork and even furniture. The Amalfi Coast is one of the most gorgeous parts of Italy. While accessing the luxe islands and high-class beaches may get pricy, one way to see the beautiful coast is on our Day Trip from Rome: Pompeii and Stunning Sorrento Tour. After checking out our classic Rome tours, check out this Pompeii and Sorrento visit for a change of scenery and serene getaway. Also known as the Duomo, the Cathedral of Sorrento is home to some of the most intricate designs and architecture in all of Sorrento. As opposed to its simple and delicate exterior, the interior of the Duomo is sophisticated and complex. The altar is dramatically made up, complete with decorative frescoes and a hanging crucifix. Mass is still held at the cathedral every week, so check out the times and experience mass in this holy place. Exploring the Church of San Francesco is also one of the best things to do in Sorrento. The dedicated church to Saint Francis also has a convent and cloister accompanying it that all dates back to the 14th century. 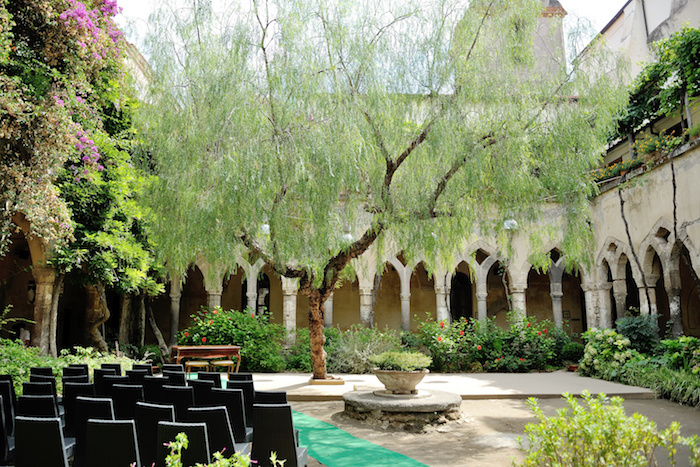 Presently, concerts are held in the cloister portion of the church. If you happen to visit Sorrento in August or September, see if any concert interest you. The Museo Correale di Terranova is a gateway into the creative culture of Sorrento. This huge museum houses a wide collection of handmade clocks, delicate ceramics and marquetry (a fancy word for furniture). This museum has some that dates back to the 16th century. This museum has been luring in archeologists and craft collectors for decades. Among the many artifacts, an ancient Egyptian fragment that was found in Sorrento sits on display in the museum for all to see. What used to be a meeting point for the town’s medieval aristocracy is now a working men’s club where local pensioners sit and play cards. Tourists can also walk through and gather while looking at the beautiful lemon themed architecture, frescoes and souvenirs to purchase. The Marina Piccola is the main port of Sorrento, where ferries come to and from. Walking down to this Marina is a lot easier than walking back up, but the exhaustion is worth it. While you’re down there, check out the village and local eats in this port and the Marina Grande. Perhaps eat on the water and fuel yourself before taking the trip back up to the main town. 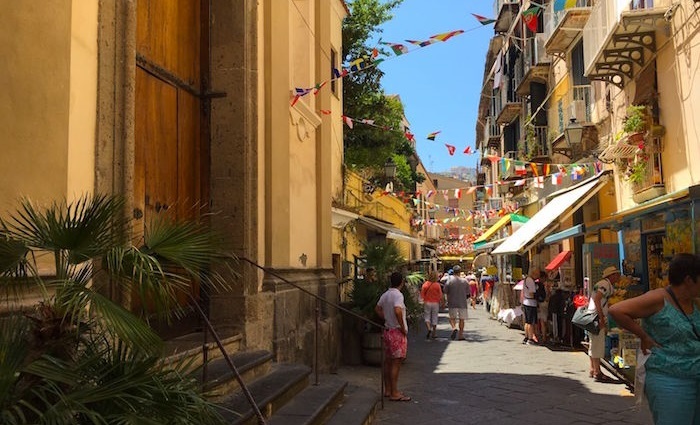 Because our Day Trip from Rome to Pompeii and Sorrento offers ample free time in Sorrento, we’ve gathered some of the best places to easy walk around during the day. This is a section of Sorrento that is made up of narrow alleys complete with pedestrians, colorful shops and trattorias (places to eat). Old Sorrento encompasses the true essence of this town’s charm and is a section that you don’t want to miss when visiting Sorrento. Perfect for a nice evening passeggiata (communal stroll). This community square is a great place to relax and people-watch. There are also a lot of trattorias to choose from if you are interested in grabbing a bite to eat. However, the opportunity to sit and collect your thoughts in the piazza is enough of an excuse to visit this hub of Sorrento. 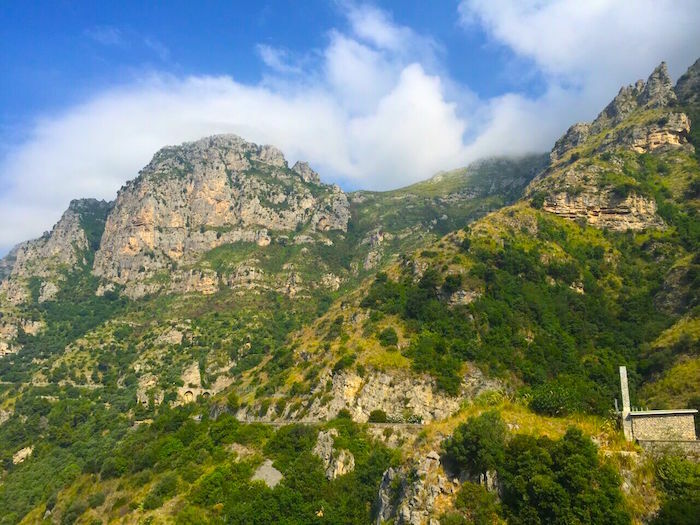 Sentiero degli Dei, or Path of the Gods, is a hike that links the small hilltop town of Agerola with Nocelle. The name was given to this path because of the Roman Temples that once lined the dirt road. If you are not particularly enthused by the sound of this mythological trail, the views of gorges and small villages should give you enough incentive to make the hike. Massa Lubrense is a great spot to sightsee. 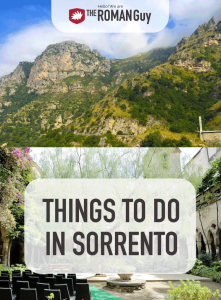 It is purely on this list of places to go because of the views of Sorrento seen from this perspective are nothing short of jaw-dropping. From this viewpoint, see attractions like the Church of Saint Maria Della Lobra, Annunziata Cathedral and see if you can recognize any other monuments that have been mentioned on this list. Venturing over to Sorrento’s largest public park will only have you wishing that you can take home some of the tropical plants that you’ll be surrounded by in it. Disclaimer, you can not touch the horticulture. However, you can sit by a palm tree and gaze upon the statues that are placed throughout the park while taking a nice breather. Although it’s a coastal town, Sorrento does not have any beaches of its own. Sure, you are a drive away from the Amalfi coast, but if you are up for the walk you can travel to Bagni Regina Giovanni. This peaceful beach is Sorrento’s closest one and has some of the clearest water you will ever see. As said before, you can certainly make this 2km walk on your own; however, make sure you wear comfortable shoes because the walk can be a bit rocky. If you want us to arrange your private transfer to the Amalfi Coast from Rome, contact us today. 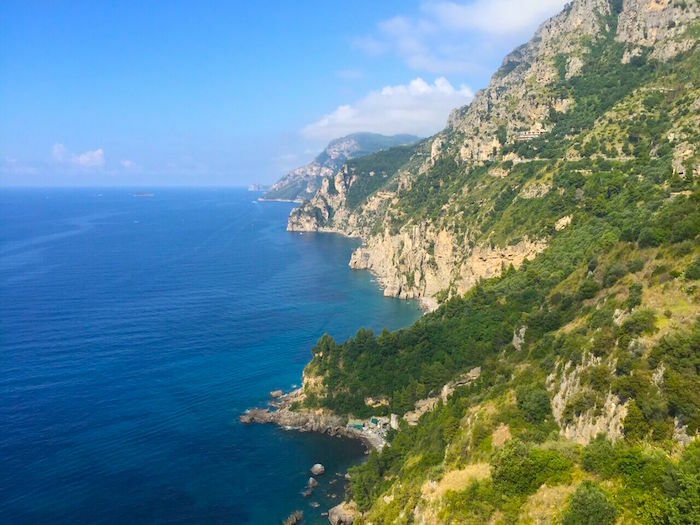 Check out our step-by-step guide about how to visit the Amalfi Coast on a budget. If it’s a beach trip you’re looking for, be sure to check out our guide to the best beaches in Italy you didn’t already know about.